Do you like Boating Suite? 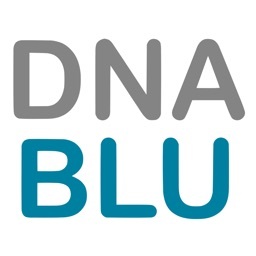 If so, please take a minute to rate us on the App Store. Your feedback gives potential users confidence in their decision to support our app. 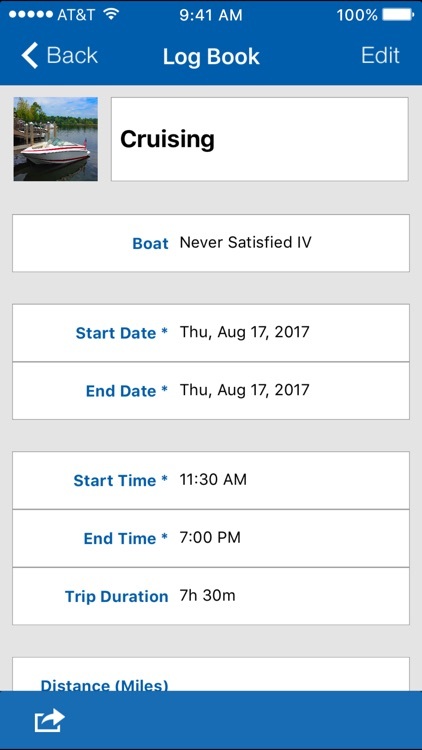 BOATING SUITE is a professional and full-featured app for iOS that is designed to help you manage all aspects of your boating life. But it’s not just a boating app. 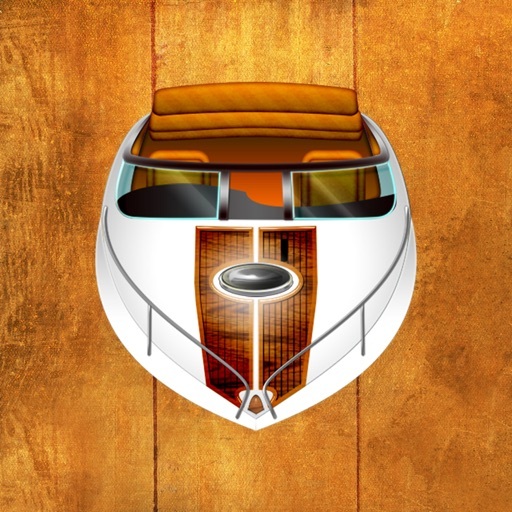 It’s the first and only app designed by boating enthusiasts, for boating enthusiasts. 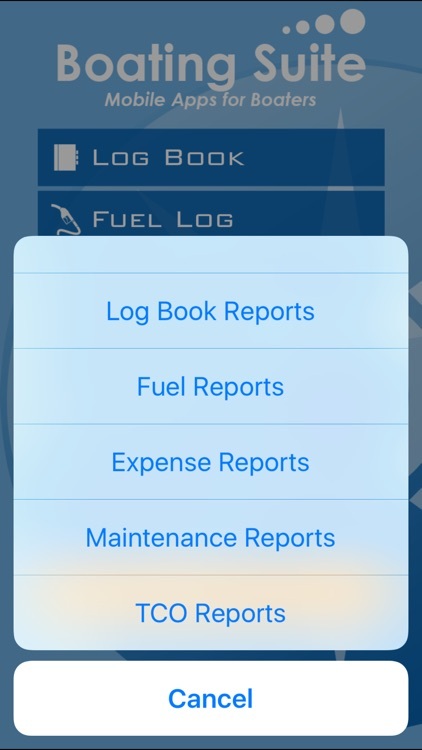 Now you have a single app to log your trips plus track your fuel, maintenance, expenses and manage your boat(s). It will even help you remember stuff with its handy To-Do and Shopping Lists! BOATING SUITE is SEVEN apps-in-one: It’s comprised of SEVEN modules plus several customizable reports. Each module performs a specific function but all modules are integrated to give you a complete picture of your boating activities and expenses. You no longer need to write things down on scraps of paper and transfer them to log books or spreadsheets. Finally, everything in one place and at your fingertips. Boating Suite is perfect for the casual boater or seasoned Captain. 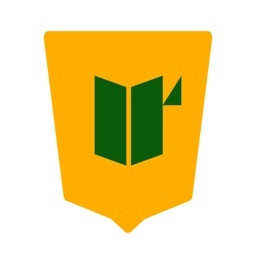 • Log Book: Allows you to maintain detailed records of every trip. From engine hours to air temp, from crew members to weather conditions…this app is comprehensive. 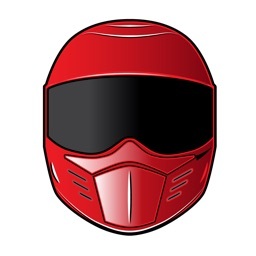 • Fuel Log: Keep track of all fuel purchases and track your fuel economy. 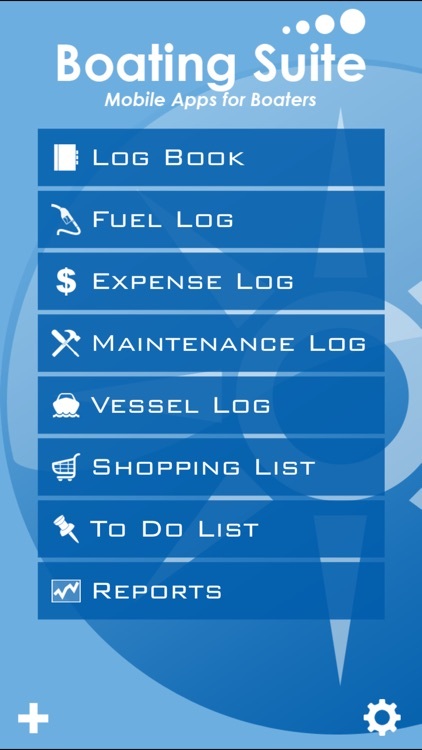 • Expense Log: Maintain detailed records of all boating related expenses…whether it’s engine oil or life jackets. 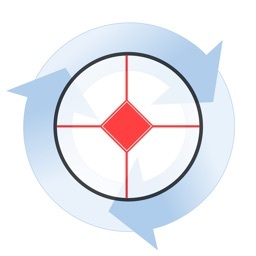 • Maintenance Log: Detailed maintenance history at your fingertips. 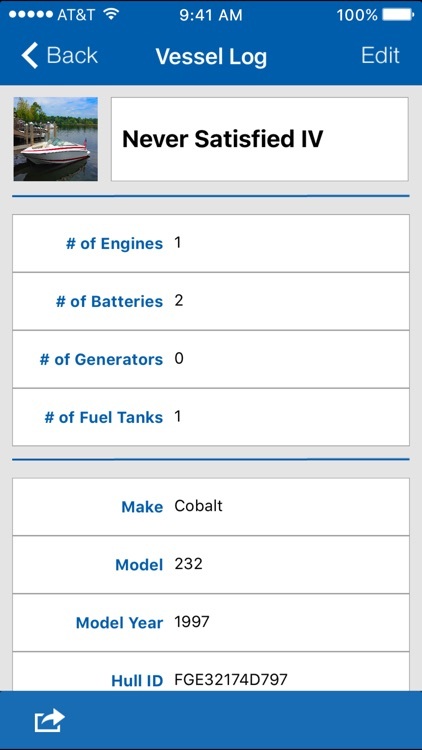 • Vessel Log: Keep track of every detail -- serial numbers, registration, insurance, fluids, batteries, etc. • Shopping List: Enter the stuff you need when it runs out or when it pops in your head. Now you won’t forget when you’re at the marine store. • To Do List: Owning a boat means you have a perpetual to-do list…this module will keep it together. 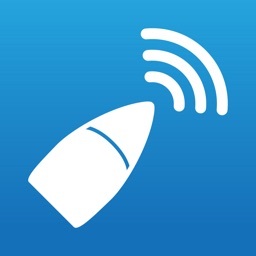 • Reports: Get detailed usage and expense reports instantly. 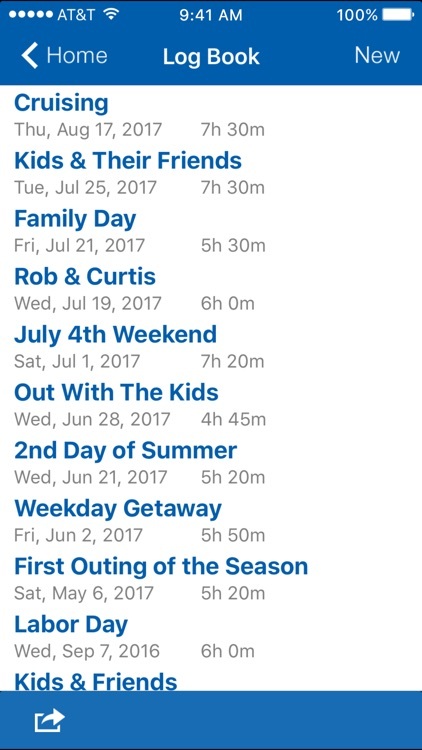 Select the date range and information that you want to see. It’s that simple. Nebo - Boat Logging Made Easy.